1. 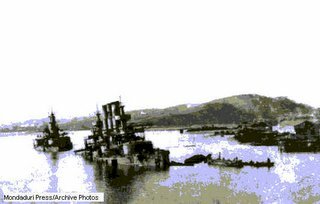 The Russo-Japanese War began in February 8, 1904. 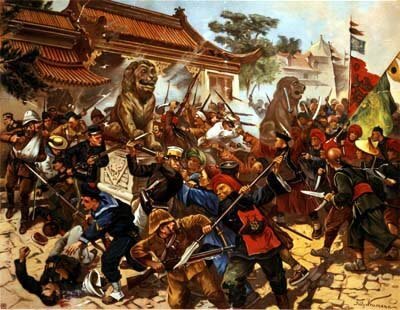 This war marked the first time an Asian power defeated a European power. 2. The Boxer Rebellion in China began in 1900. It was a rebellion against the Emperor Dowager. I chose this event because I think it is important. The Chinese should have the right to overthrow their Emperor if he or she is not good. 3. 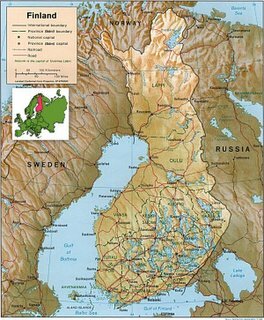 The first European country which granted women with the right to vote was Finland. The right was granted in 1906. This event is another important event, because for the first time women were actually allowed to vote. 1. In 1905, Albert Einstein introduced his theory of E=MC square. 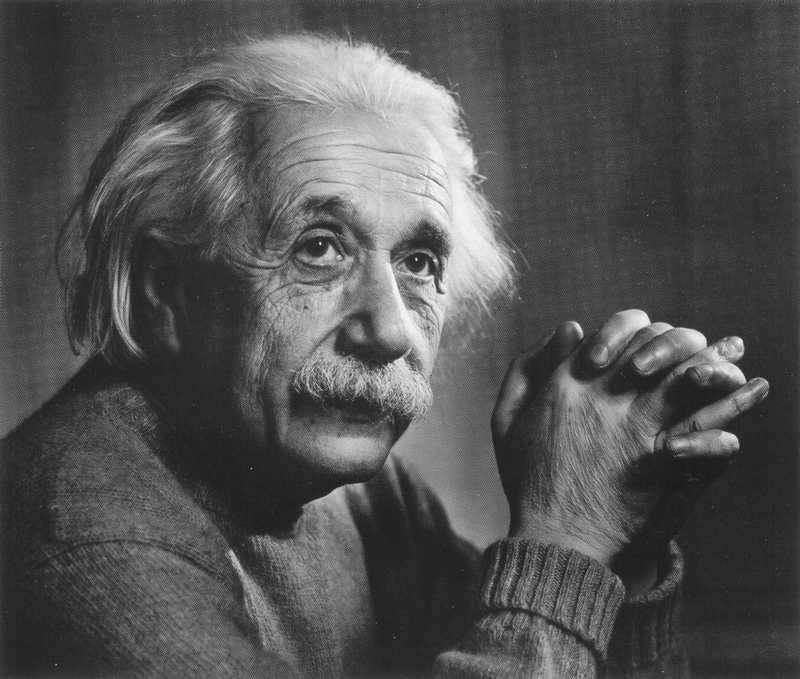 Albert Einstein was one of the most influential scientists ever. Without him, science would not have develope this far. 2. Pu Yi was the yongest Emperor of China. He was ascended to throne at the age of three. Pu Yi was also the last Emperor of China, therefore I think he is an important person. 3. William Taft was elected as a president in 1908. He was the fattest man ever elected as the U.S's president. 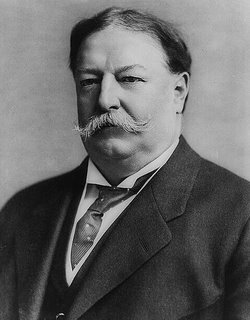 I chose William Taft because it marked a change in histroy, that fat people could also become president. 1. 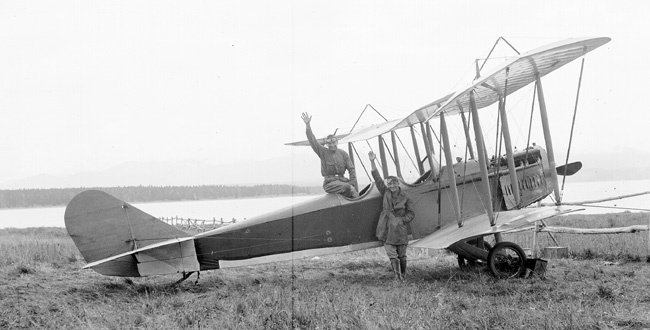 The Wright Brothers invented the first airplane flight in 1903. It flew for 58 seconds before dropping. The flight testing was done at Kitty Hawk, North Carolina. 2. The first electric washing mahcine was invented in 1907. This changed people's lives in a better way. 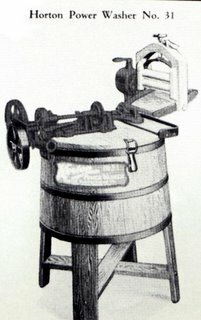 Instead of having to wash clothes by hand, they could use the washing machine; which made the job much easier and faster. 3. Plastic was invented in 1909. 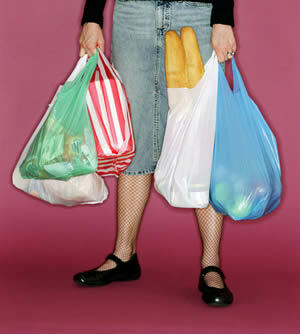 Today, plastic has become essential to our everyday lives. Without the invention of plastic, the world would have been different today. hey hey nice site .. good information! well done !! great info! !